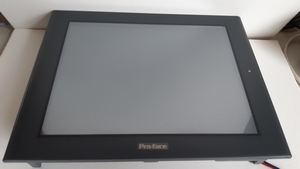 GP2600 HMI touch panel Pro Face. Euro 2100.00 Netto ex btw. Powered by plcrepair team trademark.